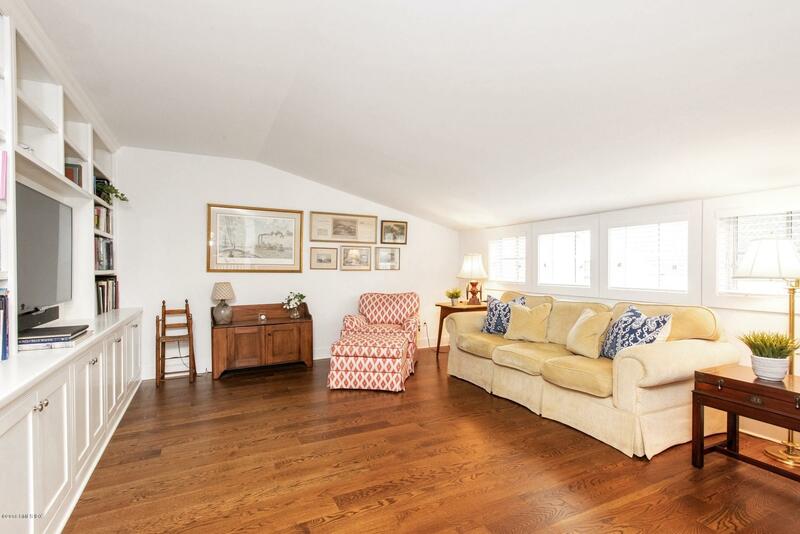 I am interested in 77 Havemeyer Lane, #59, Stamford, CT 06902. 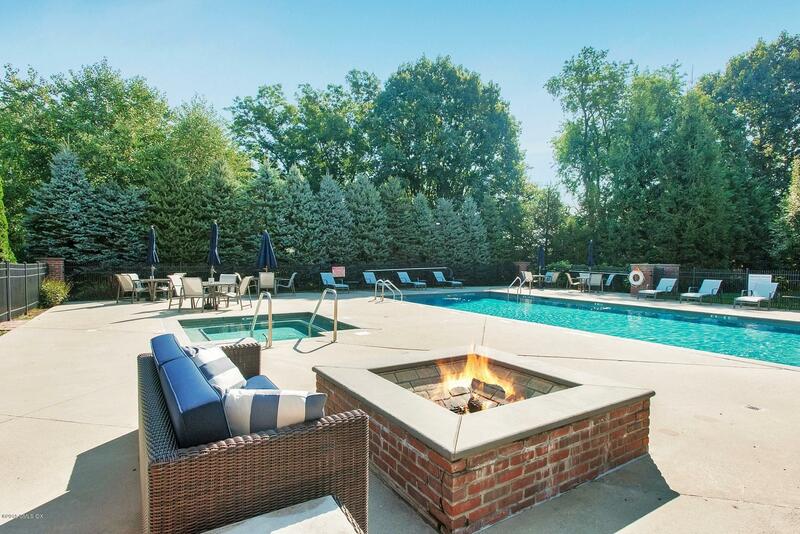 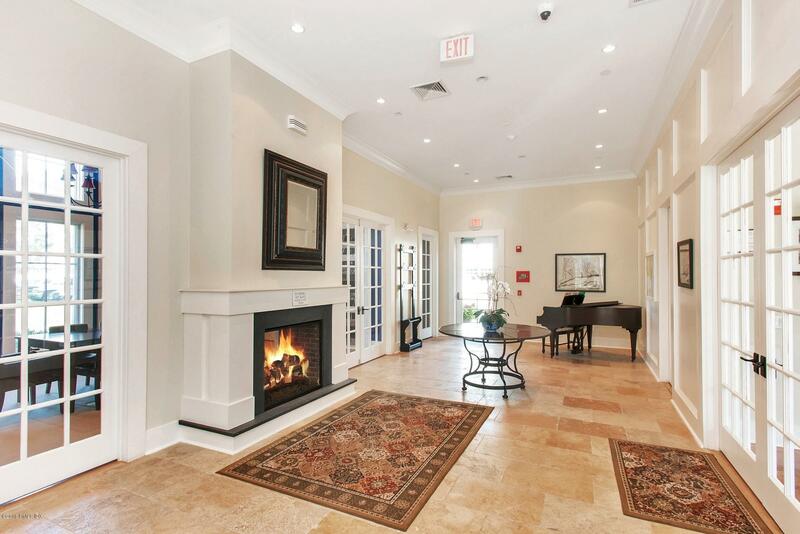 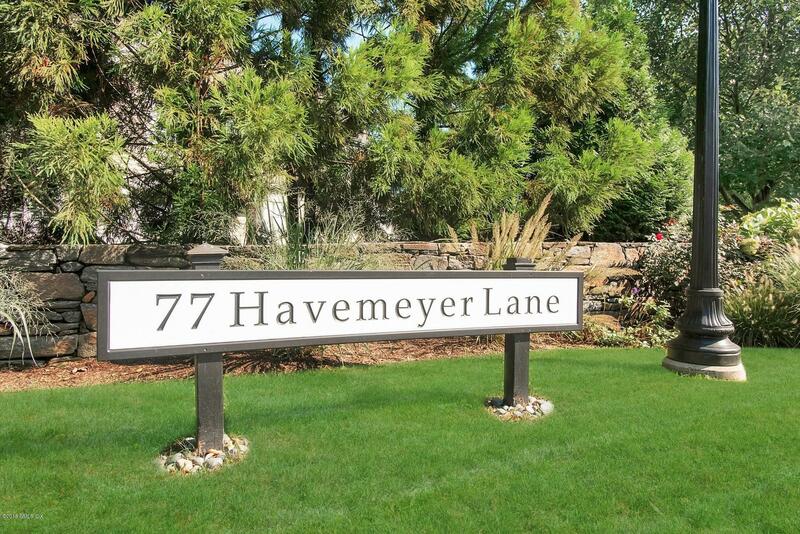 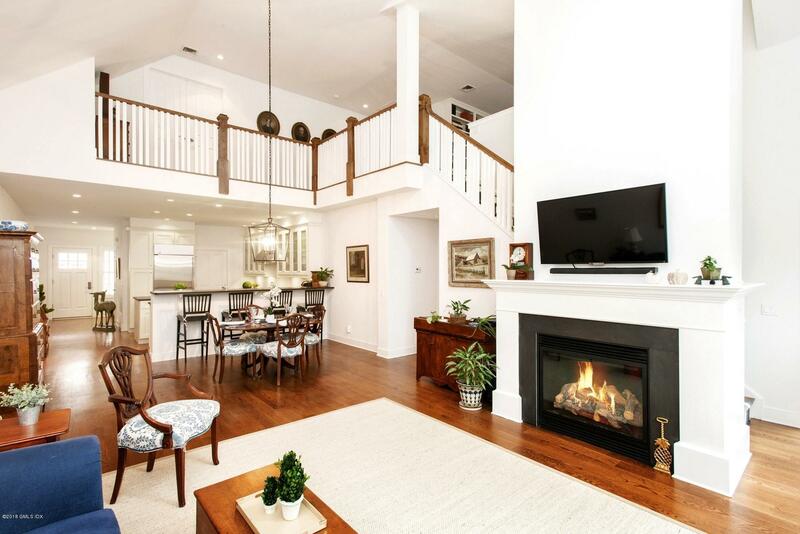 A highly desirable ''Chester'' model townhouse in the luxury, gated, award winning Palmer Hill community with first-floor master and many upgrades. 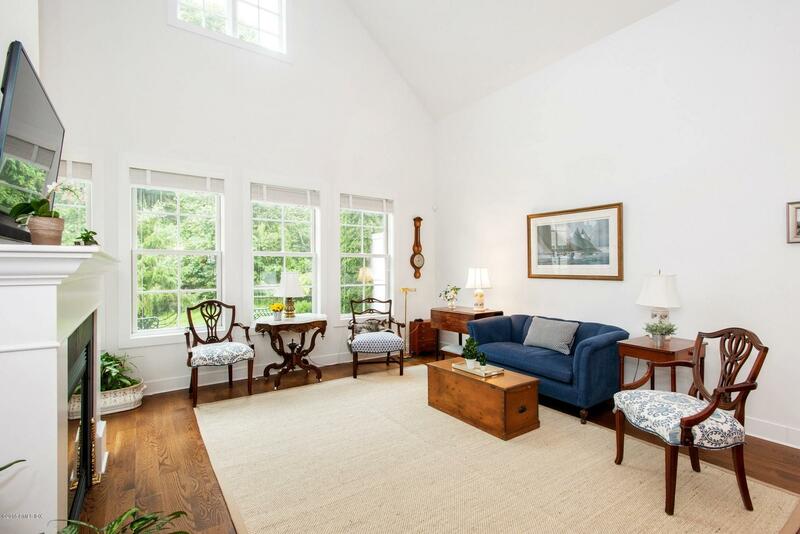 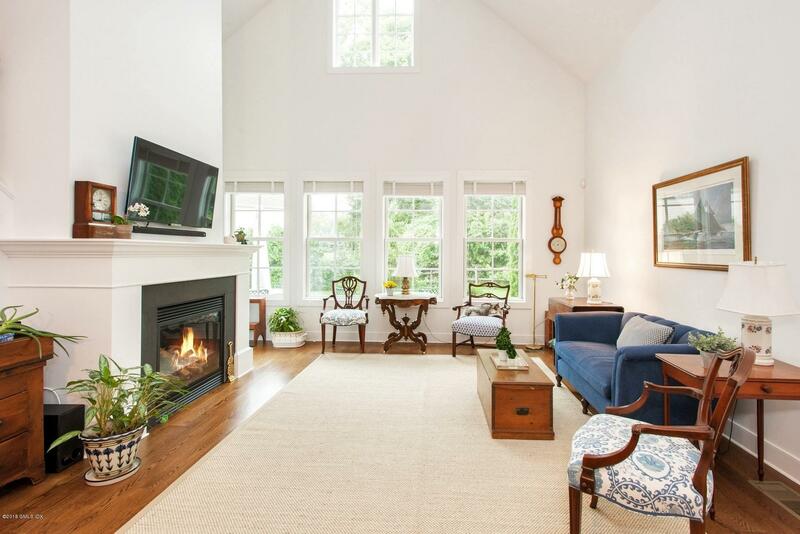 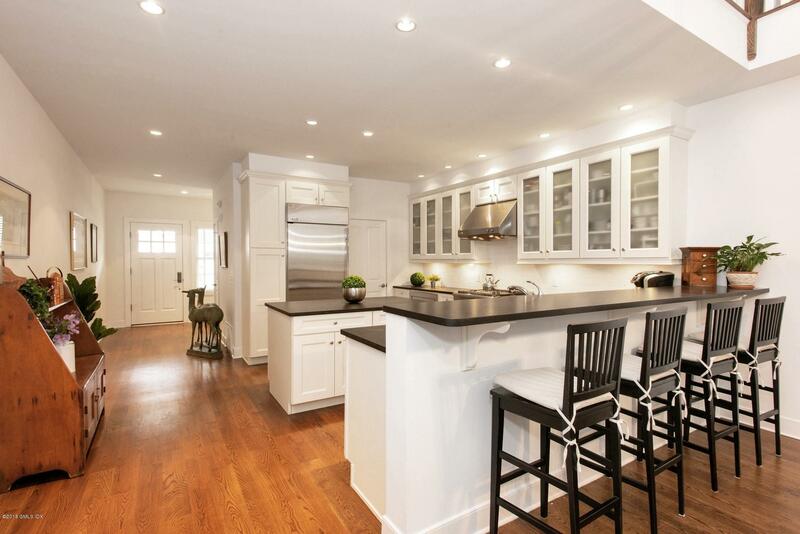 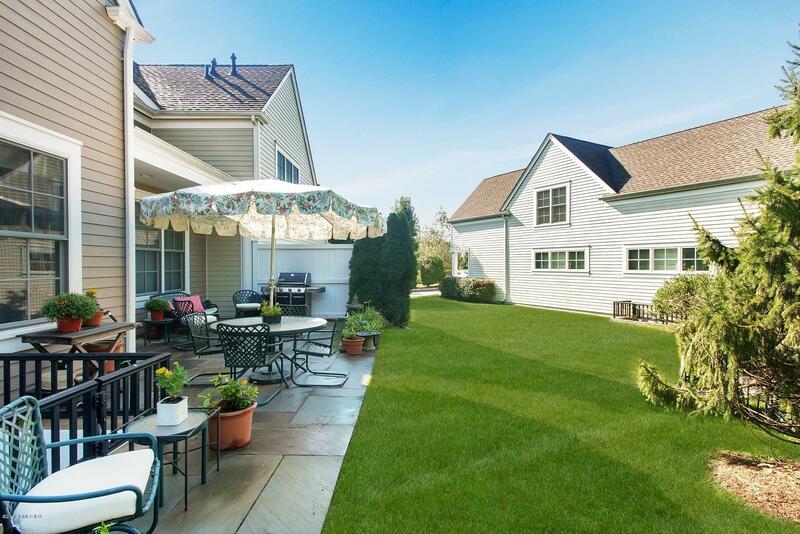 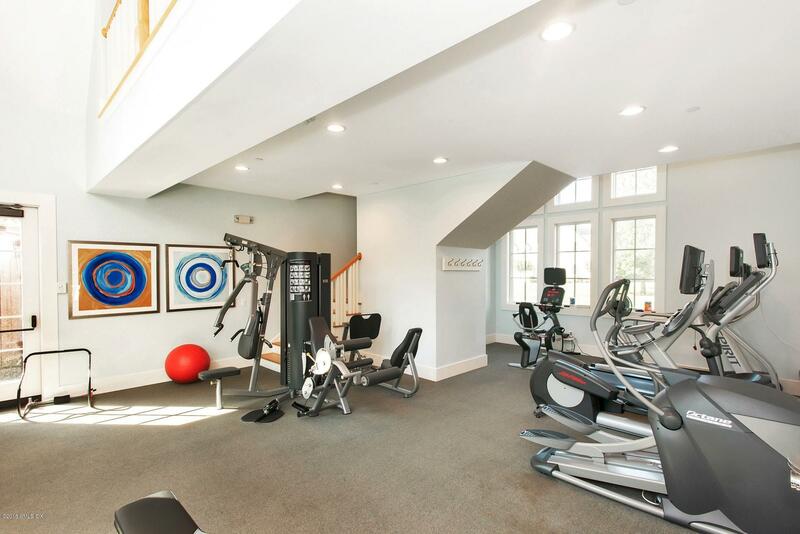 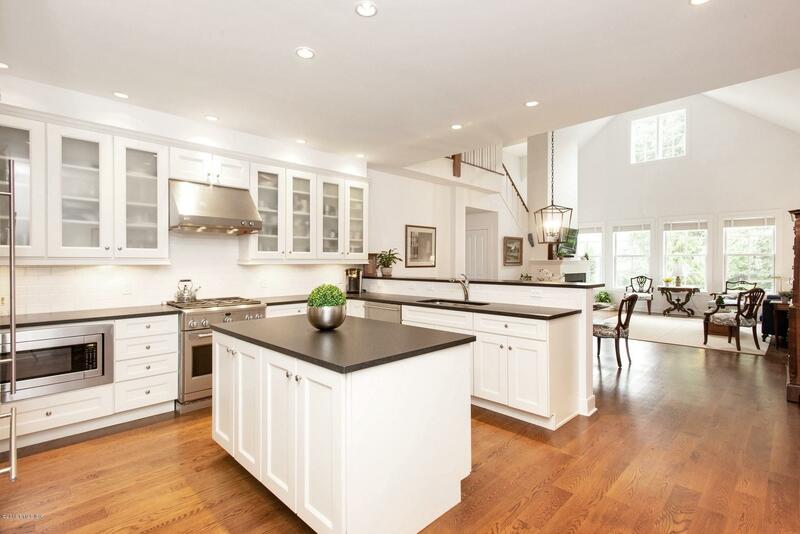 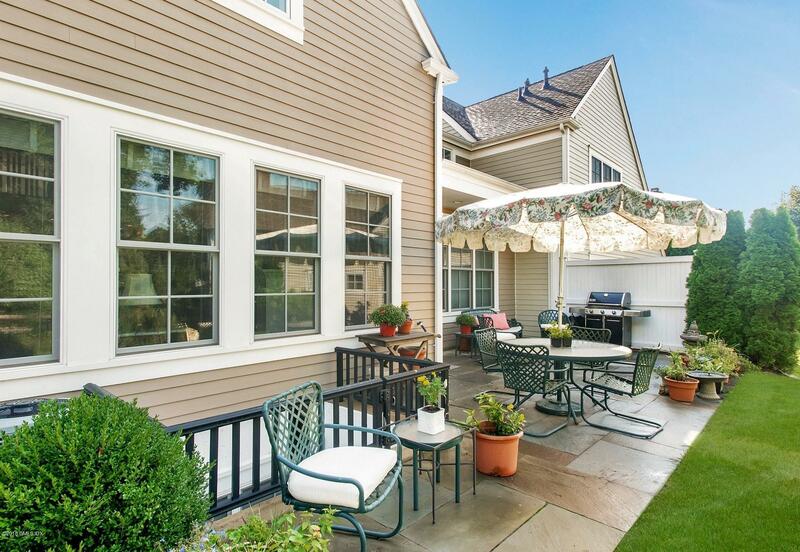 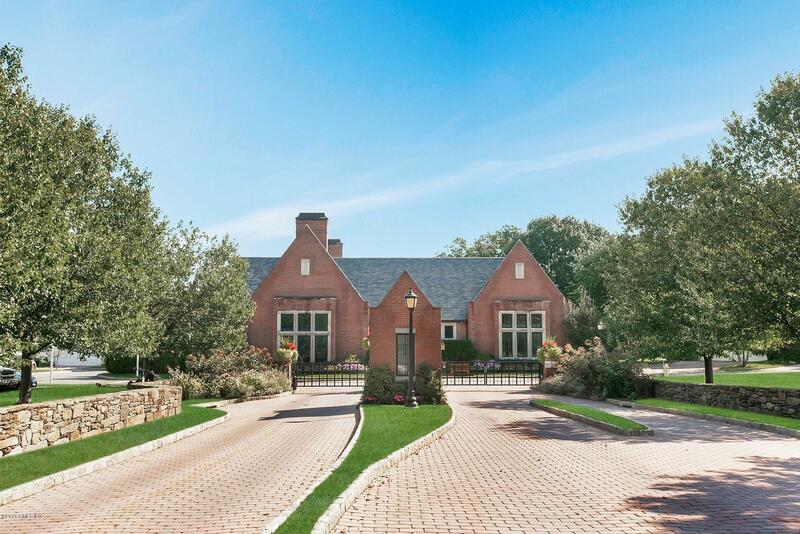 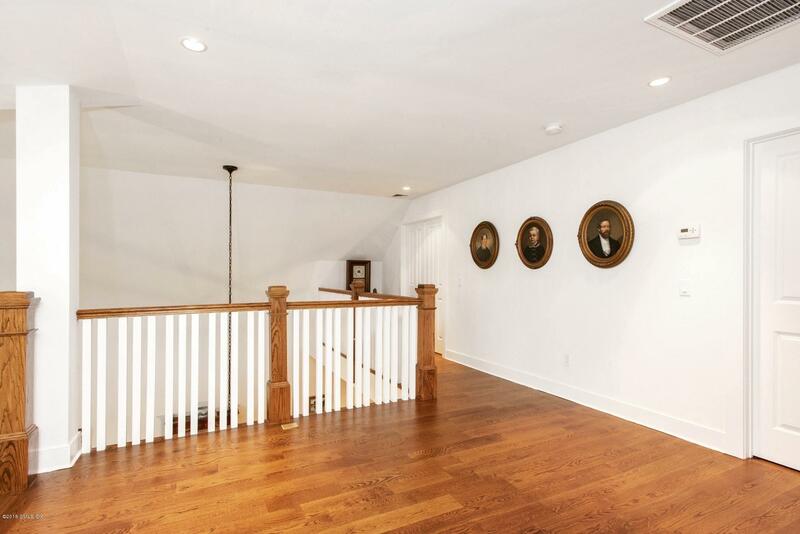 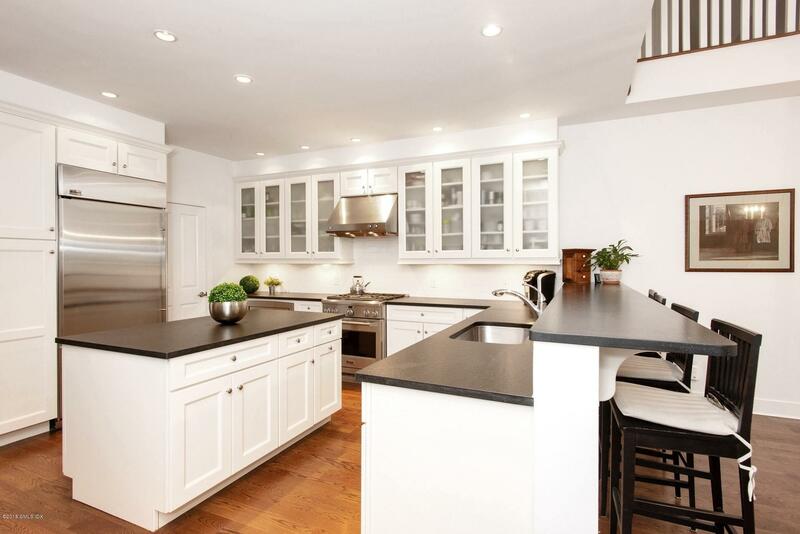 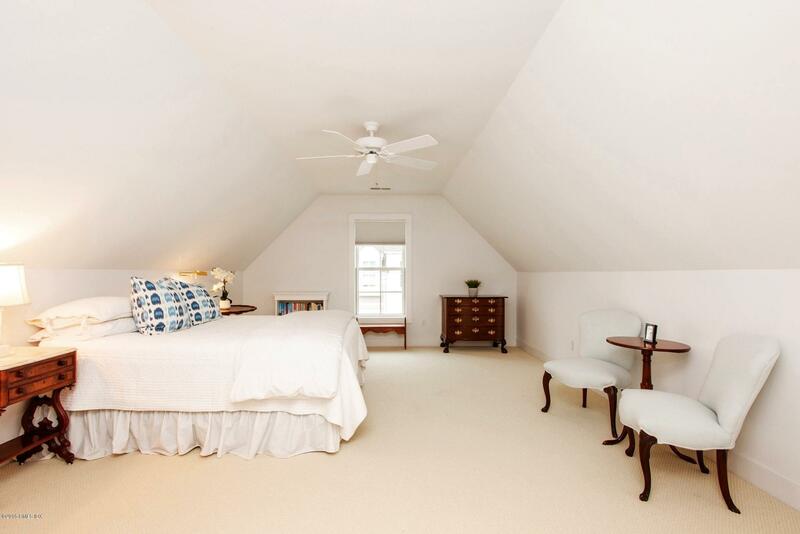 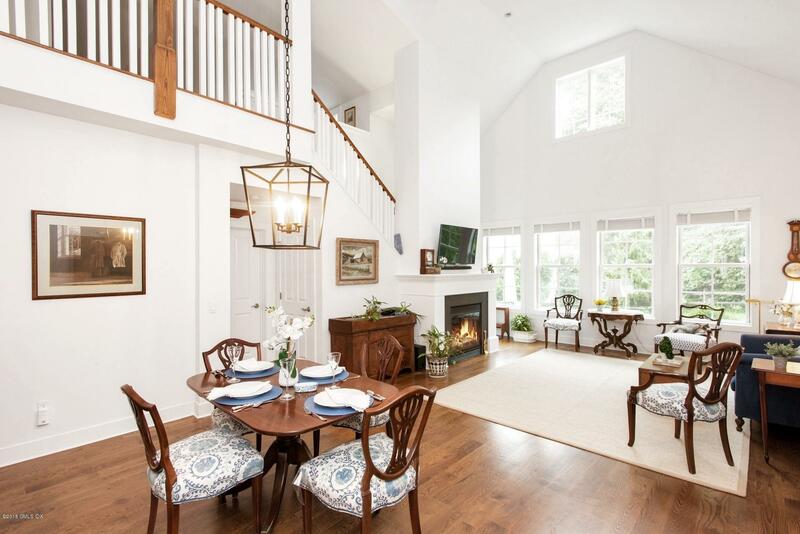 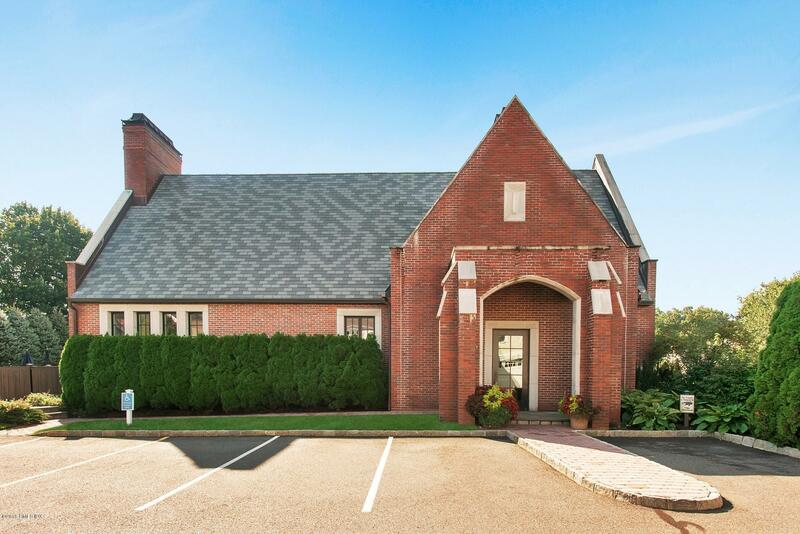 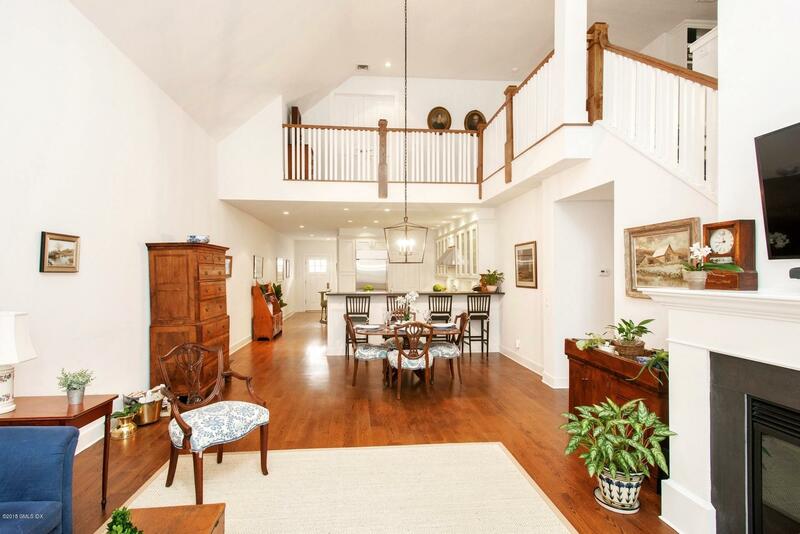 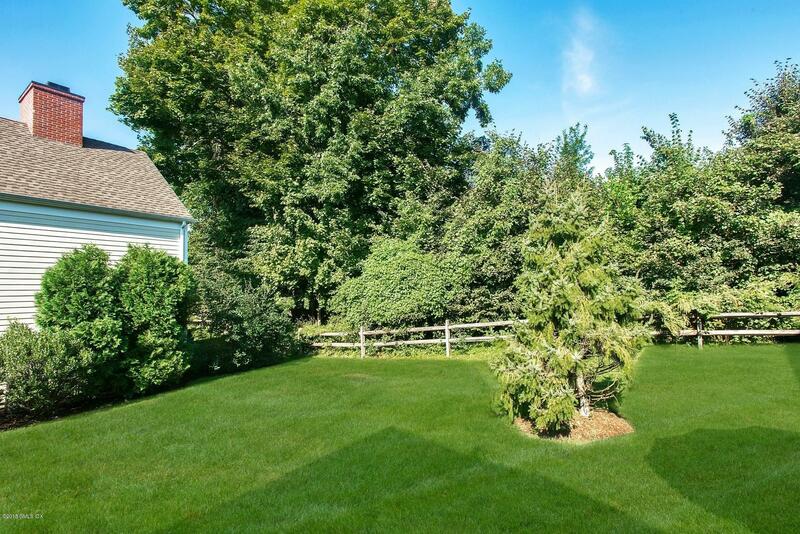 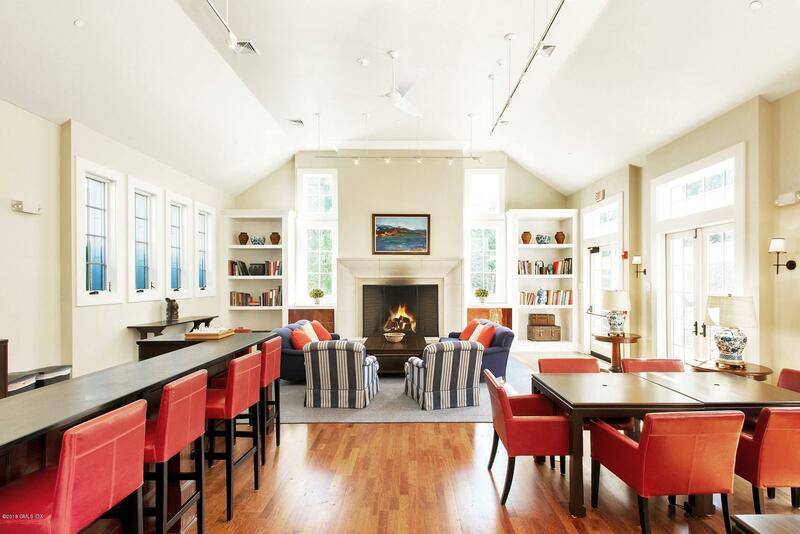 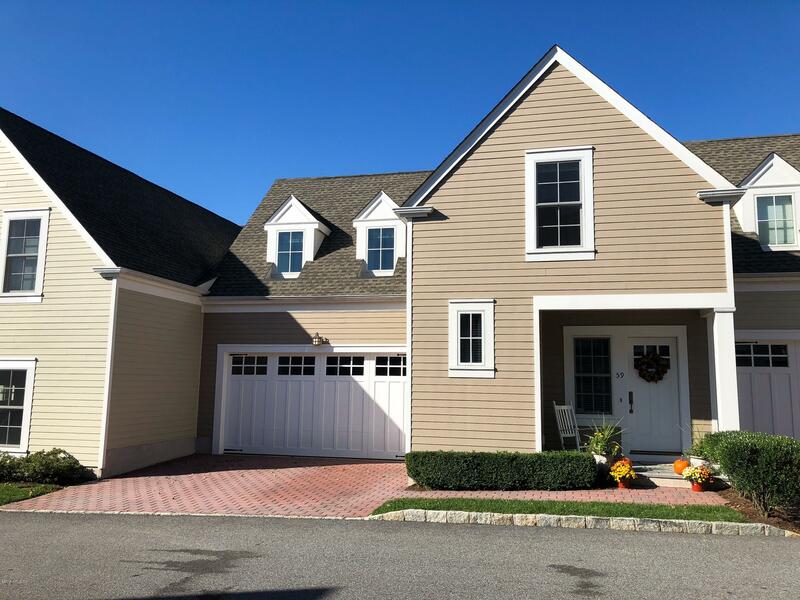 This attractive 4 bedroom, 4-1/2 bath open plan home on the Stamford/Old Greenwich border features a cathedral ceiling in the LR/DR with 9-foot ceilings elsewhere and a gourmet kitchen with SS appliances. 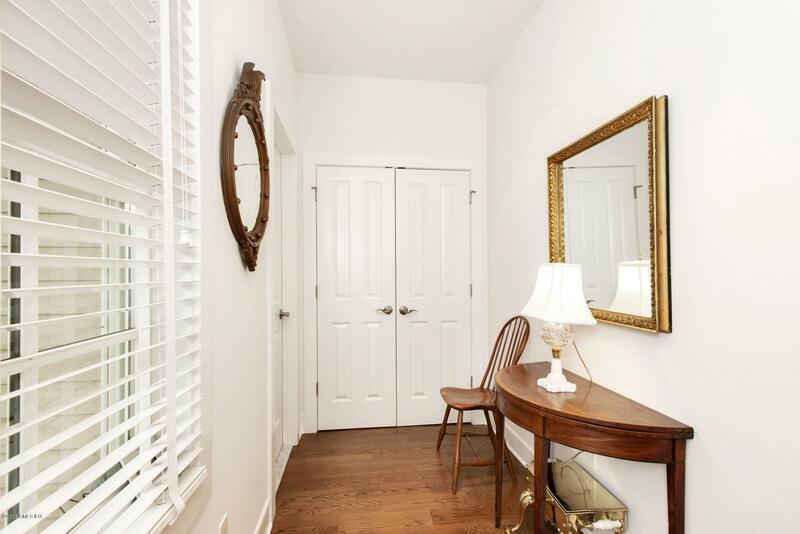 The adjoining mudroom has an LG W/D. 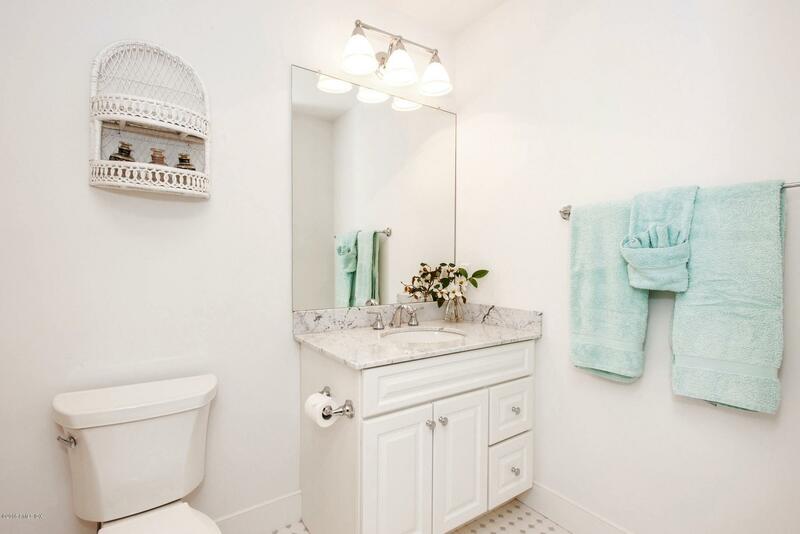 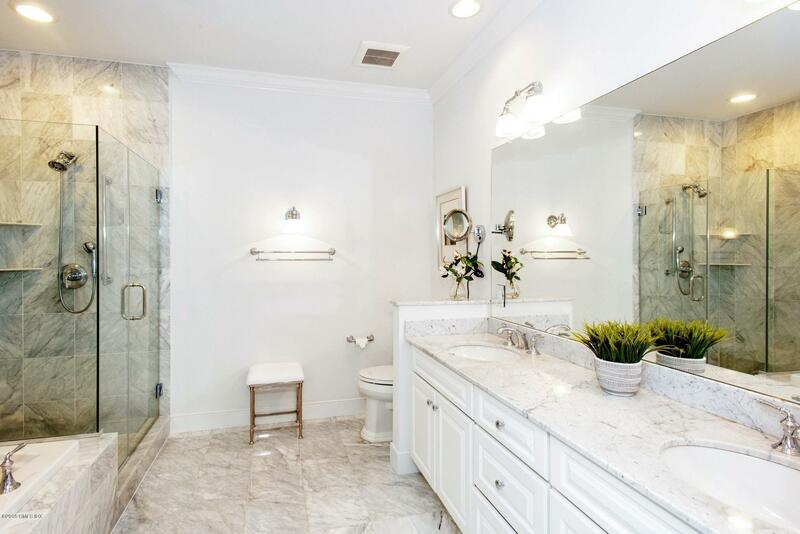 The master suite includes a custom closet and luxurious master bath w/ jetted tub and separate shower. 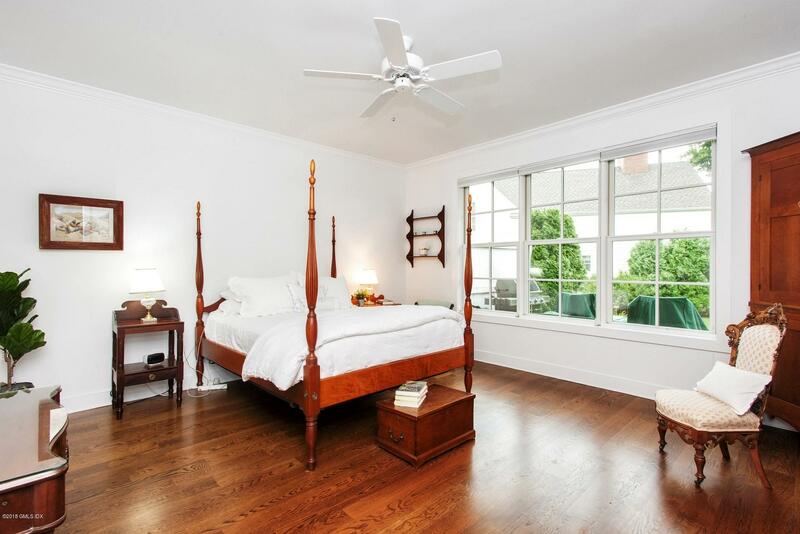 The second floor has a loft/den with custom media/bookcase and two spacious ensuite bedrooms with custom closets. 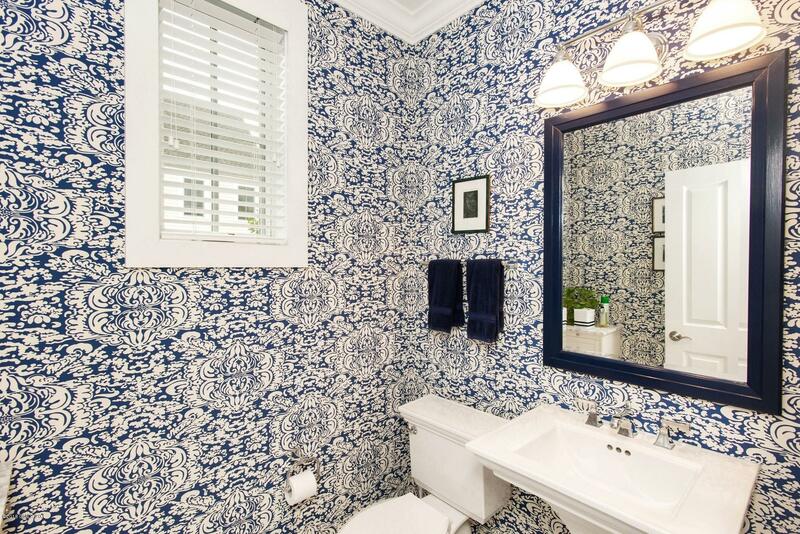 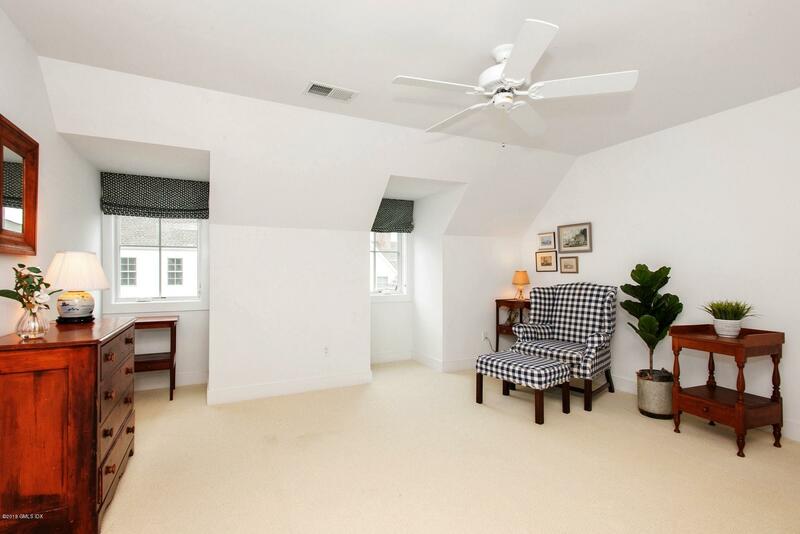 The lower level is finished with a large carpeted family room with windowed egress and a full bath. 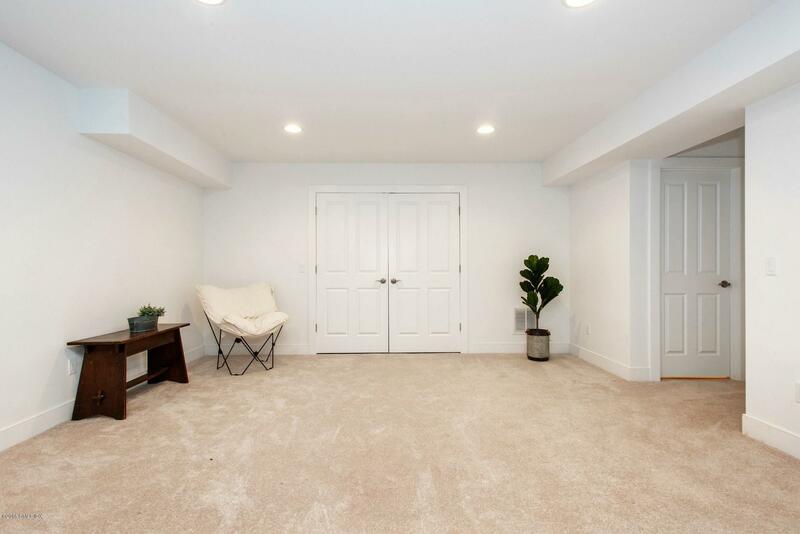 An additional finished room and a generous unfinished storage space completes this level.